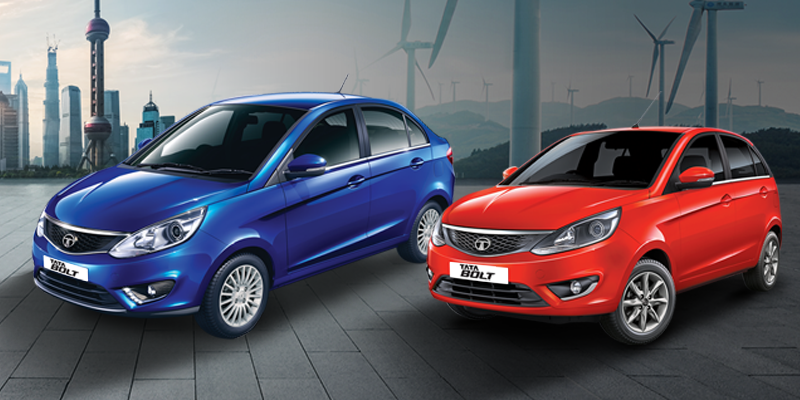 The Tata Bolt Turbo is the perfect fusion of sporty design and thrilling performance. This new addition to the family is designed to make heads turn and engineered to set your pulse racing. The word “BOLT” signifies speed, representing an attitude of winning and staying ahead. This attitude is embodied in the new TATA BOLT in all aspects of design, drive and seamless connectivity. It is an enticing combination of stunning design, thrilling performance and exciting technology. 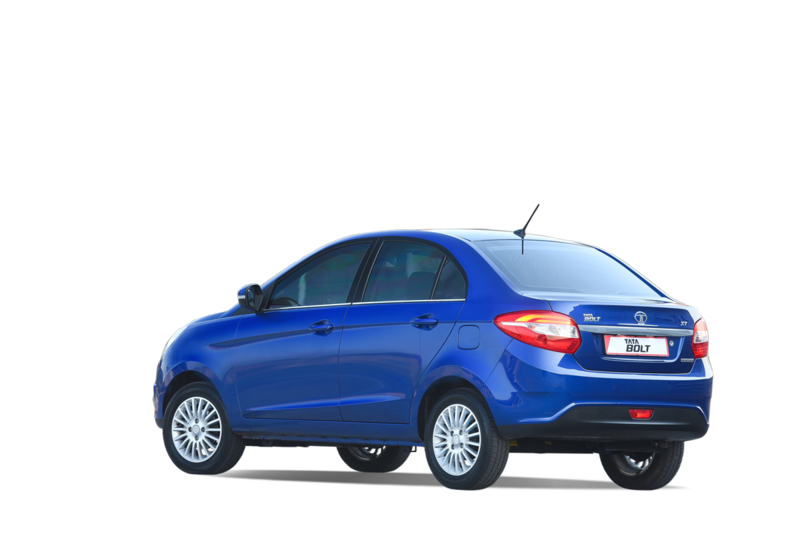 The TATA BOLT Turbo is fitted with technologically advanced features such as a state of the art infotainment system consisting of four speakers, four tweeters, video playback and image viewer via USB. In addition to this, the 13cm display screen and advanced voice command recognition make this a vehicle that does more than get you from A to B. Other noteworthy features include: fog lights, daytime running lights, LED indicators, Aux and Bluetooth connectivity, incoming SMS notifications and read outs, as well as possessing a multi-function steering wheel with audio controls. 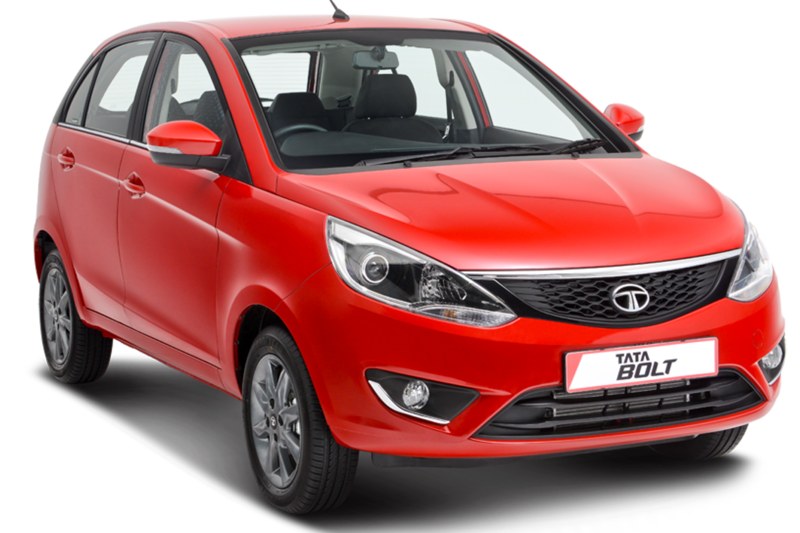 The feature-packed TATA BOLT Turbo is equipped with all your safety requirements, including ABS, EBD, corner stability control and dual airbags. 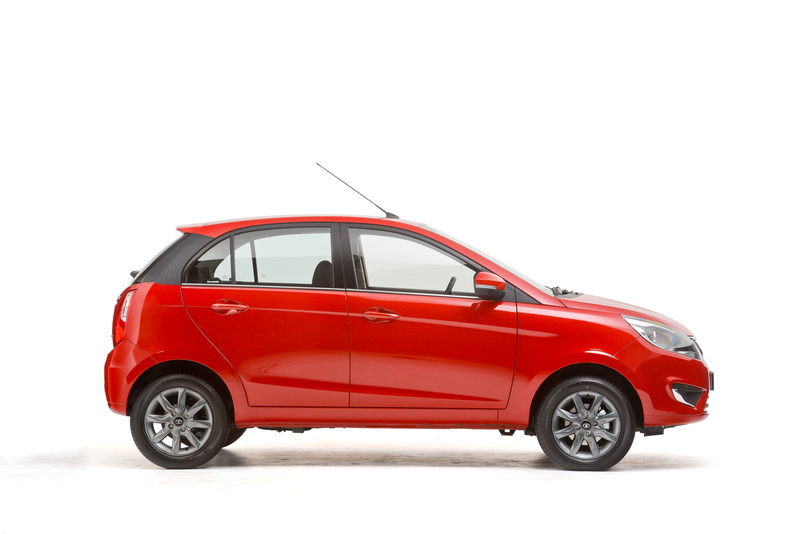 The TATA BOLT is available in exciting colours. Make your choice between the Hatchback or the Sedan today! Click the blue circles in the 360 experience above to find out more about Bolt’s great features. Zip away confidently without a single worry! It’s time for you to experience unparalleled control and safety features of the Bolt. 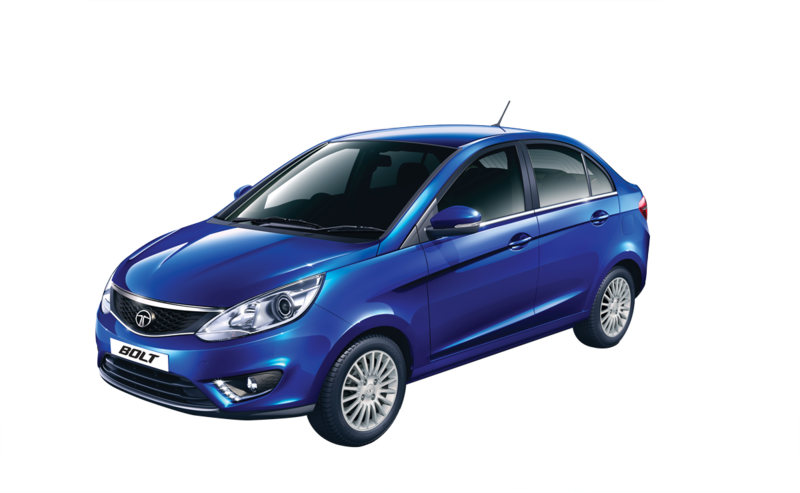 I would like to receive special offers and news from Tata.